DJ Transports: Death Cross ? Since 2007, it happened 7 times that when we had the 50 DMA on that ratio shifting downward, ( white vertical lines on the top chart above ), we had most of the time ( 5 out of 7 times ) a correction in the Mighty SP500. 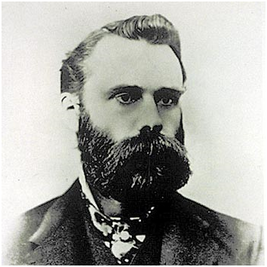 The Dow Theory considers such behavior , as a divergence signal of a potential change in the bullish market’s trend.